Are you looking to make a lasting and meaningful life change? Do you feel as if there is something else you are meant to be doing? 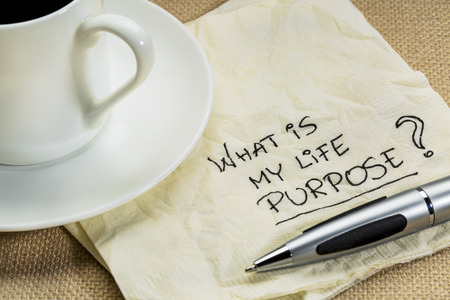 Are you seeking your Soul's Purpose, Your Life Mission? Have you tried repeatedly to make changes in your life only to find yourself back where you began or maybe even feeling frustrated, burnt out or sad, tired feelings? Do you feel alone or maybe the feeling as if you just don't belong here? 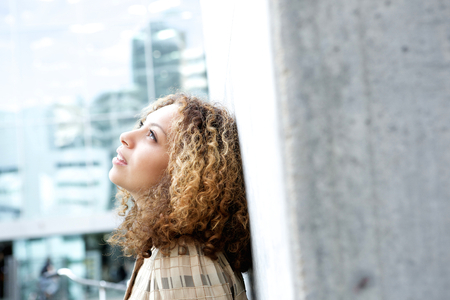 How Can Integrative Life Coaching Help You? 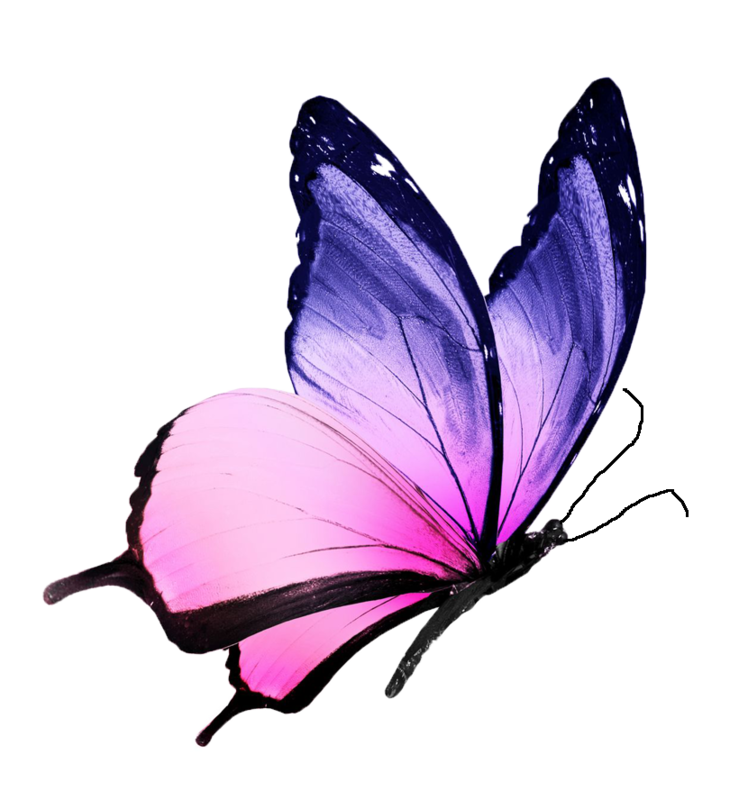 An integrative Life Coach helps you tap into the power of the unconscious mind to transform your life from the inside out, empowering you to create the life you have imagined. How does it work? 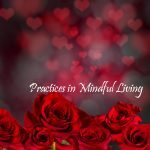 Integrative Life Coaching teaches you how to create a practical daily meditation process built around your lifestyle helping you access higher states of consciousness. Meditation is personal and not a one size fits all process. 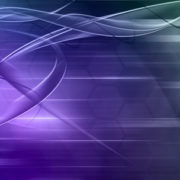 Christine Marie, an Integrative Life Coach, utilizes the latest powerful brain change tools of Conversational Hypnosis combined with HNLP (Humanistic Nero-Linguistic Programming) techniques based on the most recent research in neural science and combines the power of the mind with the power of Spirit. 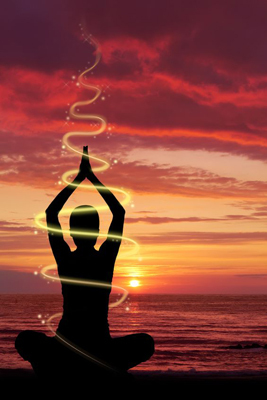 How Can We Help Raise Your Vibrational Energy? 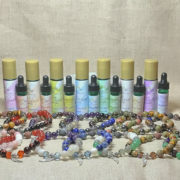 Pure, organic essential oils carry the energy of mother earth. When custom blended for your specific energetic needs naturally raises your vibrational frequency allowing you to experience greater health and happiness. 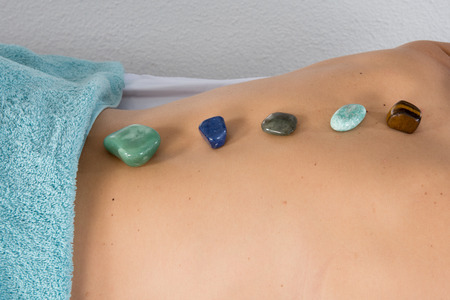 Crystal Chakra Massage is a therapeutic massage that offers healing touch combined with crystals used on the body for massage and placed on the chakras. In addition, energy work is also performed during the massage. 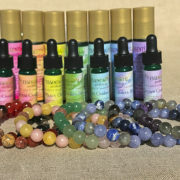 The use of crystals offers a type of vibrational treatment that works by using the vibrations of various crystals and gemstones. The chakra system is an energy system we can use for personal growth. Ayurvedic tradition recognizes seven main chakras, which are junctions between consciousness (mind) and matter (body) and which link the various aspects of what makes us human: our physical, energetic, emotional, mental, social, and spiritual selves. When we focus on the chakras, we can connect to these aspects and move toward balance, health, and well-being. The chakra system is located in the core of our being, in a channel that encompasses the spine and includes the tailbone to the crown of the head, as well as the nerve bundles associated with each individual chakra. 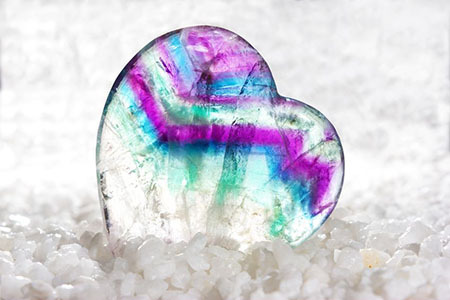 Crystal Energies are wonderful supporting frequencies that can help clear blocked energies. A crystal energy session is custom to working with your energy helping you release, relax and renew. Emotional release therapy helps with the release of trapped emotions. It is the light at the end of the tunnel. Through the use of applied Kinesiology the practitioner communicates energetically with your subconscious. The therapy also helps you get rid of your heart walls. Those walls that we create to protect us from being hurt, but that also serves as a block for the good that we search for. 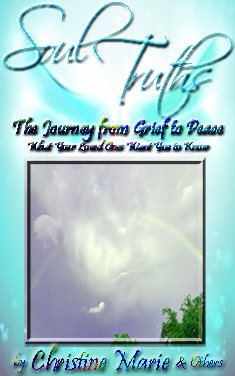 As you release your trapped emotions you will be able to experience a reduction in your chronic pain and in some instances there are people that who's pain disappears after 3-4 sessions. 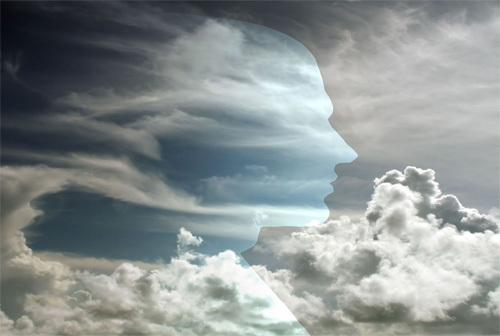 Hypnotherapy accesses the subconscious mind where emotions are stored.Blocked emotions create blocks in the body causing illness. Hypnotherapy uncovers and shifts emotions that are keeping you from vibrating at your highest frequency. 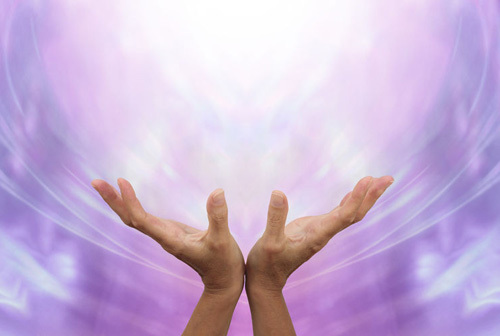 Reiki works with the Universal Life Force Energy, through a laying on of hands. It is used to balance and heal the body mind, spirit, and emotions. 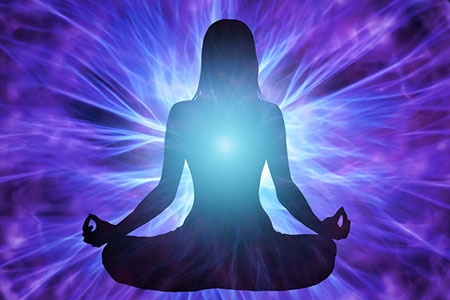 Reiki will clear blocked energies, helping to raise your vibrational frequency. 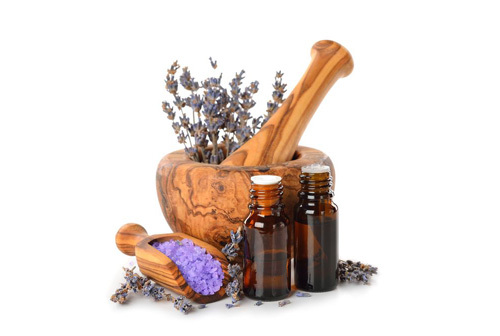 If you are ready to start living your bliss, we invite you to call us and schedule your complimentary experience at My EssentialHz. Bring inner peace and joy to your daily life by raising your personal vibrational frequency...In doing so, your higher frequency radiates a ripple effect of that peace to those around you and beyond, and then back again.